I started keeping a Project Life album this past June to document our summer. I enjoyed it so much, I just continued for the rest of the year. 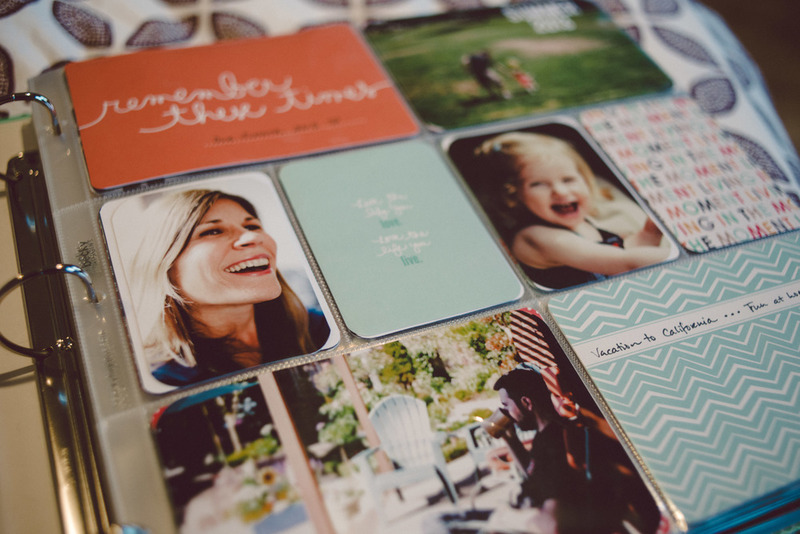 Project Life is a memory-keeping system created by Becky Higgins that allows you to create beautiful scrapbooks of your photos in the simplest way. You can read all about Project Life on Becky's website here. I used to scrapbook a lot when I was younger, but then digital photography became the norm and I started blogging and posting photos on Flickr instead. 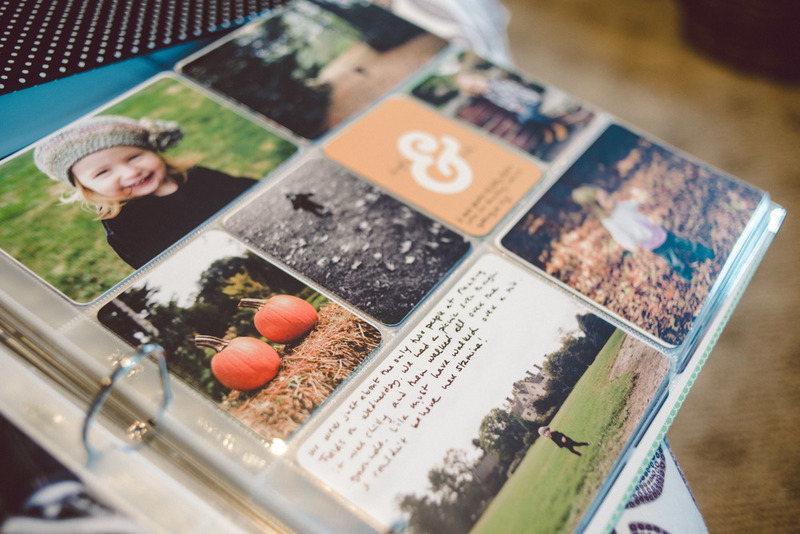 I had forgotten how nice it is to have actual prints of photos to look through every now and again - and I hope my Project Life albums are something Lila will treasure when she gets older. A group of my friends have decided to document 2014 with Project Life as well, and their excitement about it has re-inspired me. My goal for Project Life in 2014 is to spend more time doing journaling cards. My spreads tend to be very photo-heavy, and I want to make sure that I am recording details of our life in words as well. My spreads are two pages per week. I print out my photos on Mondays and put the spreads together on Wednesdays. I spend about a half an hour on each of those days working on Project Life. I was concerned about what a time commitment it would be, but once I figured out how best to work it into my weekly schedule, it really has not been a burden at all. I edit my photos throughout the week as I take them (in Lightroom) and put my favorites into a "collection" labeled for that week. I use those favorite photos for not only my weekly Project Life spreads, but also for my "This Week in Photos" blog posts. 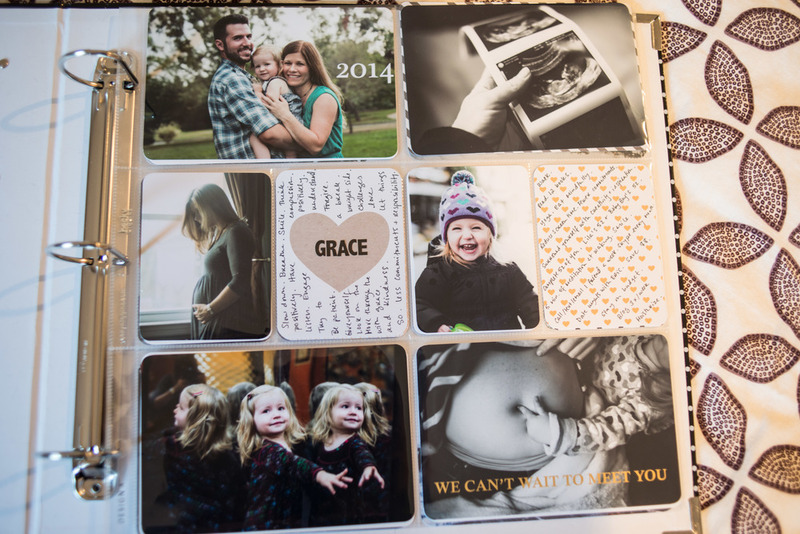 I highly recommend Project Life if you are at all interested in memory-keeping or scrapbooking!